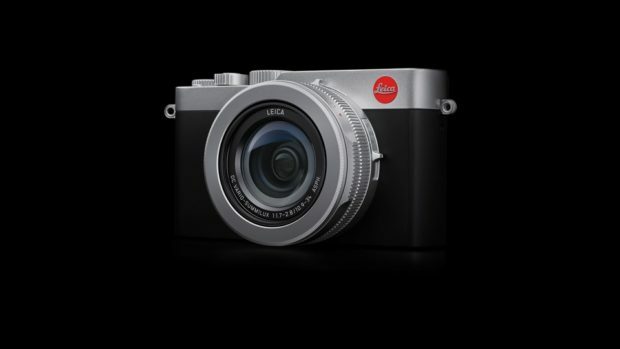 Leica D-Lux 7 Announced, Price $1,195 ! 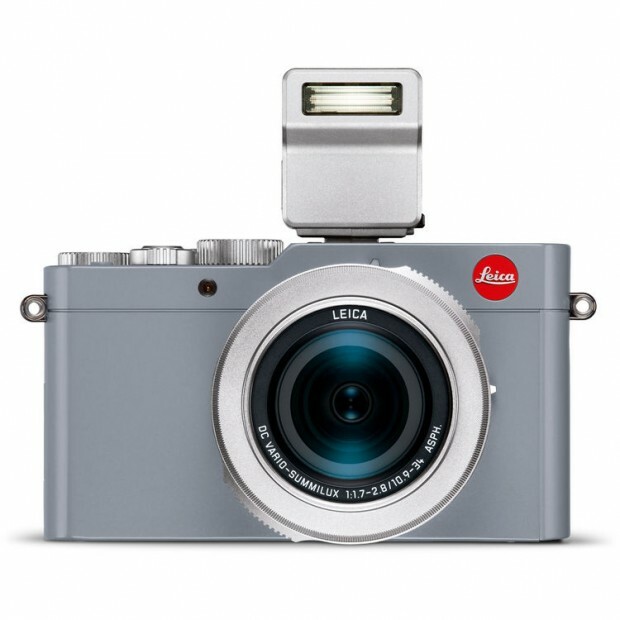 Leica today has officially announced the previous leaked D-Lux 7 compact camera today, the US price for this camera is $1,195.00, now available for pre-order at B&H Photo Video/Adorama.com. 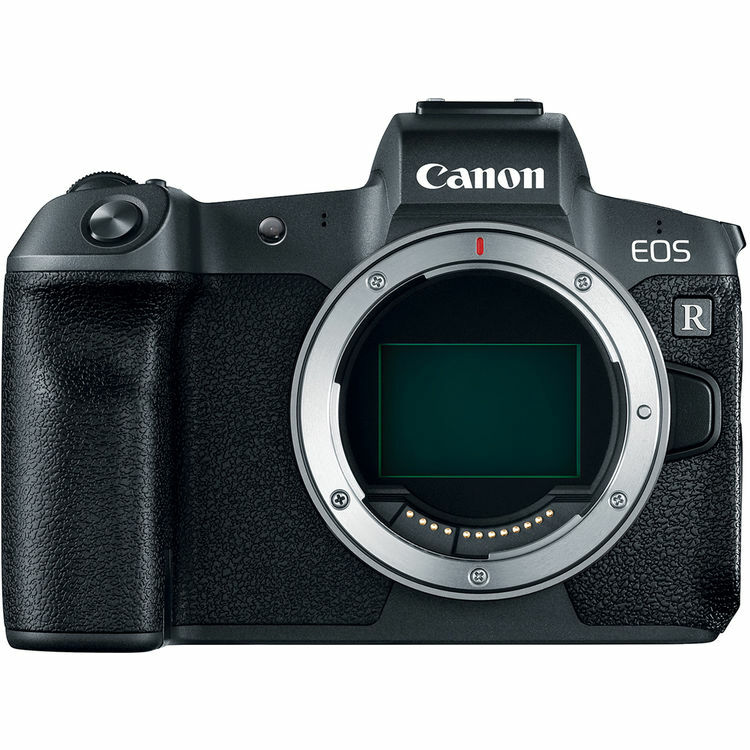 Author CameraeggPosted on November 20, 2018 Categories Compact Cameras, Leica CamerasTags Leica D-LUX 7, Pre-orderLeave a comment on Leica D-Lux 7 Announced, Price $1,195 ! 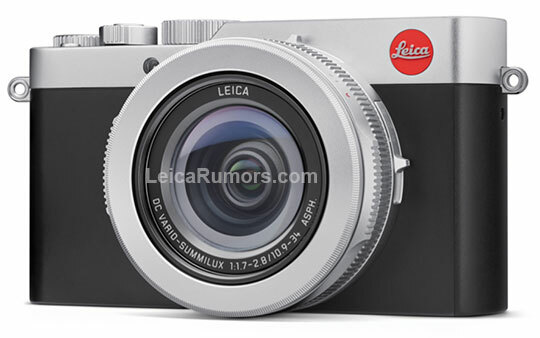 The Leica D-LUX 7 compact camera will be announced in next several days, here are first leaked images of Leica D-LUX 7, the US price for D-LUX 7 will be around $1,200.